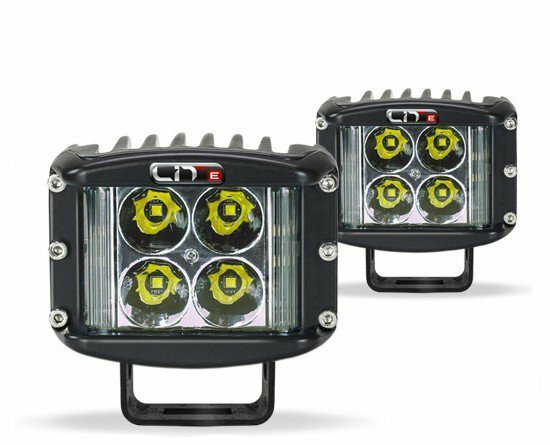 Superchips enhances your off-roading experience with this Traildash2 and LIT LED lighting combination package. 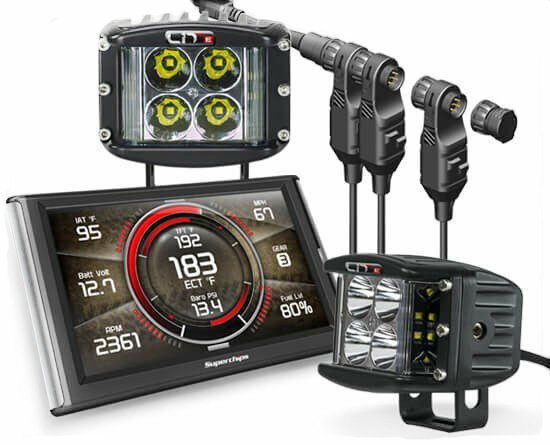 The kit includes the Traildash2 monitor and tuner along with a pair of LIT LED Wide Shot pods and the innovative EAS Power switch. 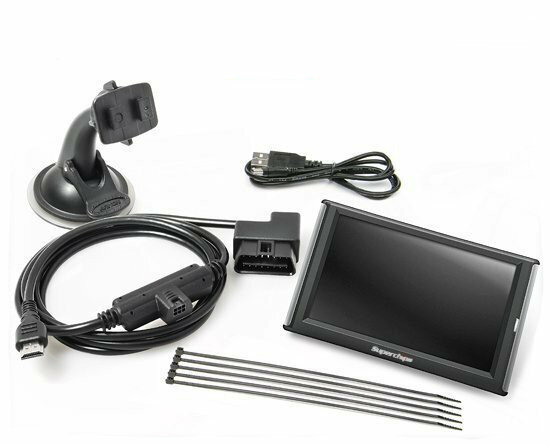 TrailDash2 becomes your Jeep's central command center using the revolutionary EAS (Expandable Accessory) System. EAS allows users to connect multiple accessories, daisy-chain style, directly to the TrailDash2. Engage your accessories through the touch of a button using EAS. Add performance, account for aftermarket tires and gears, set your custom options, and activate your LIT LEDs directly from your Traildash2 touchscreen. Traildash 2 Features: The TD2 is sleek, slim, and the case houses a ton of power, but at the same time looks great in the Jeep. The 5", full color, high resolution, touch screen adds a modern touch, while also being very intuitive to use. With a ton of customization options, you can choose the background and color patterns to fit your personality. 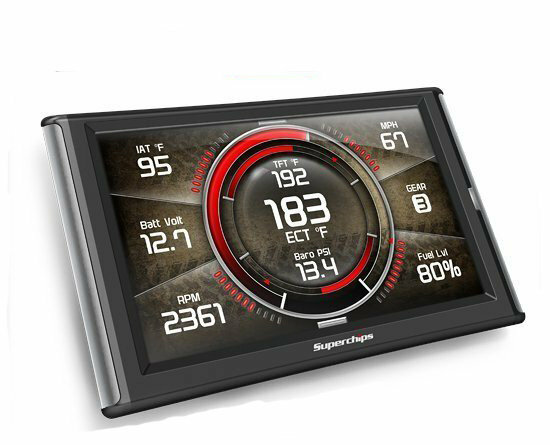 Superchips TD2 has multiple performance levels to ensure no matter how you're using your Jeep Wrangler, it's working at its maximum ability. A new option of JK owners is the crawl tune, which is ideal for off-roading in 4WD. 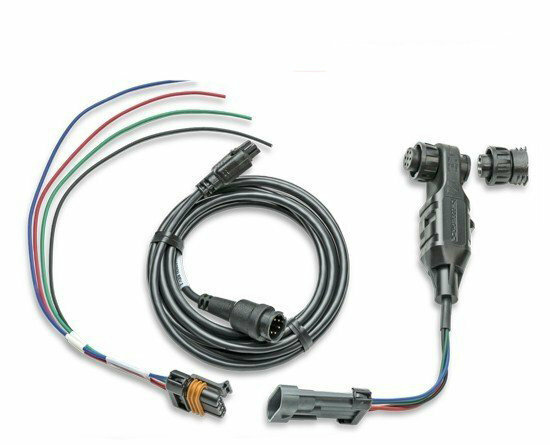 Light Mount and full wiring harness with relay and rocker switch.